Halloween is on the way and our chums over at Wales Interactive are ready to embrace the scary season with their upcoming supernatural horror game Don't Knock Twice, which is coming to Switch eShop on 17th October priced at £9.99 / €12.49 / $12.49. 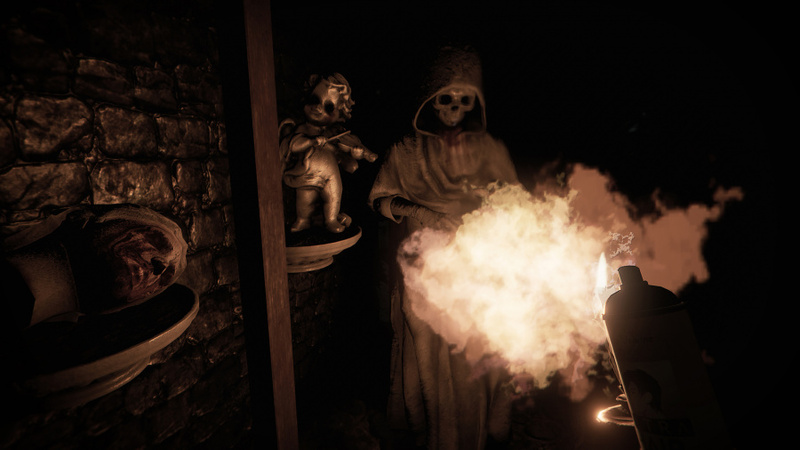 Don’t Knock Twice is a first-person horror game based on a psychologically terrifying urban legend. To save her estranged daughter, a guilt-ridden mother must uncover the frightening truth behind the urban tale of a vengeful, demonic witch. One knock to wake her from her bed, twice to raise her from the dead. 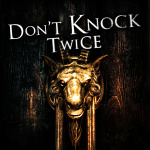 The game was developed alongside the 2017 horror film, Don’t Knock Twice, starring Katee Sackhoff (Battlestar Galactica) and directed by Caradog James (The Machine). It all sounds like a ruddy good time to us. Do you plan to check this one out later in the month, or are you too scared? I'll need to see a trailer. More horror on Switch is a great thing indeed. But I think I'll wait for reviews with this one. Has anyone given Koei Tecmo a nudge to work on another Project Zero yet?? Has good reviews on Steam. Curious if any of the motion controls are carried over from the VR release although the Steam version says it can be played with without a VR headset. This movie came out in 2016, not 2017 as the PR suggests, and got terrible reviews. @n1z The movie got absolutely slated and the game according to Metacritic isn't great either. No scary games for me thanks. Demo available on Steam (assuming there isn't one on Switch). Sounds like it might lose quite a bit outside of VR. Starbuck! Def buy for me! I know she won't be there, but omg is she hot! I think I'll stick to that space alien half Dead Space looking FPS coming out. Whatever it's called. @LiberatedAnimal You're thinking of Hollow. I liked wales interactives first person games so I can see myself picking this up. @Wayoh2002 lol same here; I'm a scary jelly bean. @SLIGEACH_EIRE Yeah it looks interesting. People have said good things about the Steam version. Whales interactive don't seem to have a great track record. Game is supposed to be really short as well. We are getting layers of fear which is fantastic.